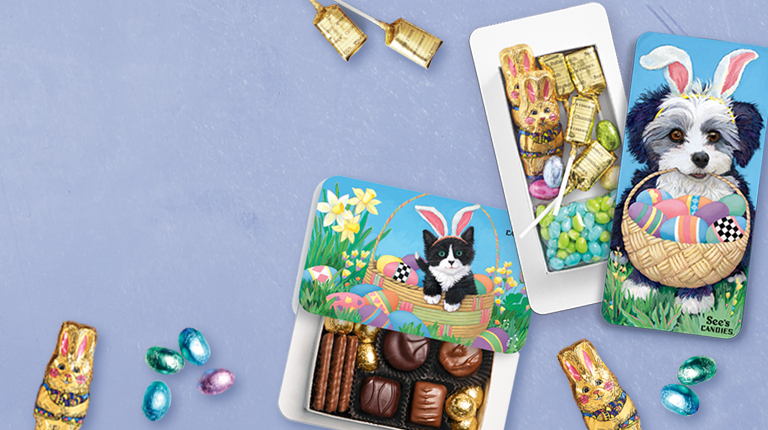 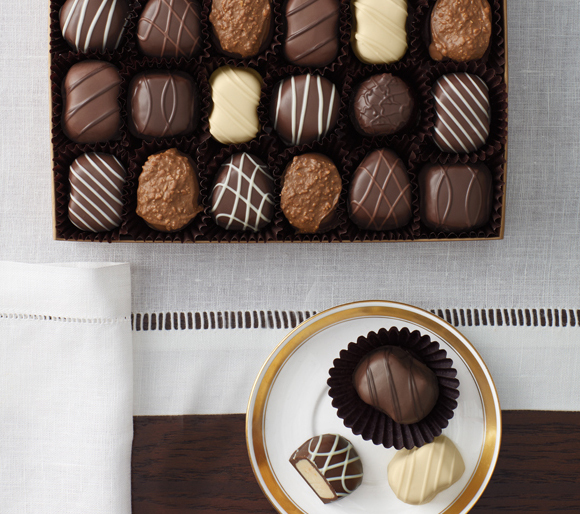 Whether gifting or treating yourself, nothings better than a box of chocolates. 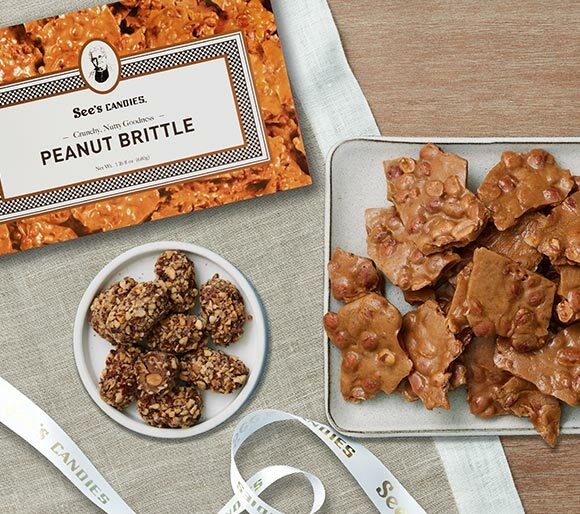 Crunchy, buttery and so yummy, these treats make the best afternoon snack. 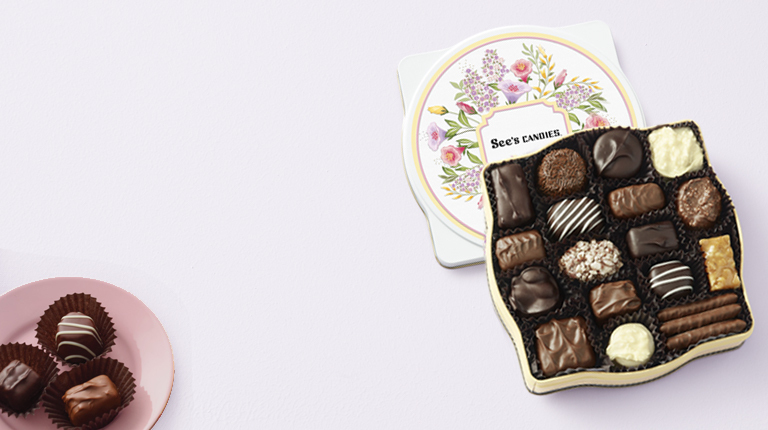 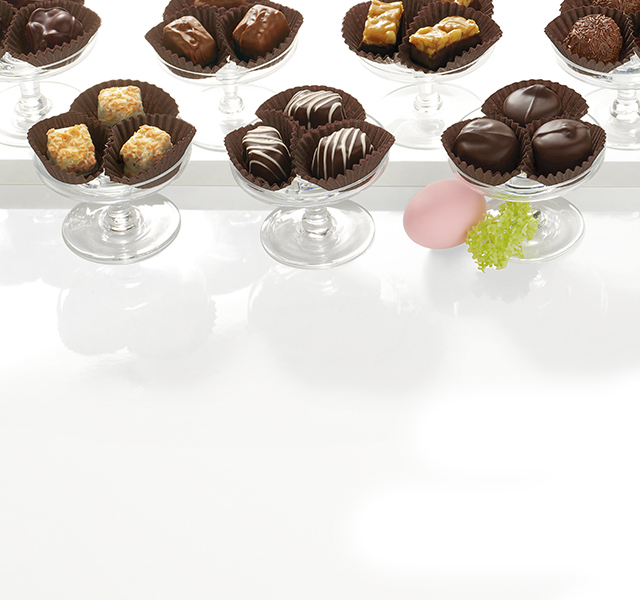 Deliciously creamy, fruity and chocolaty treasures theyll adore. 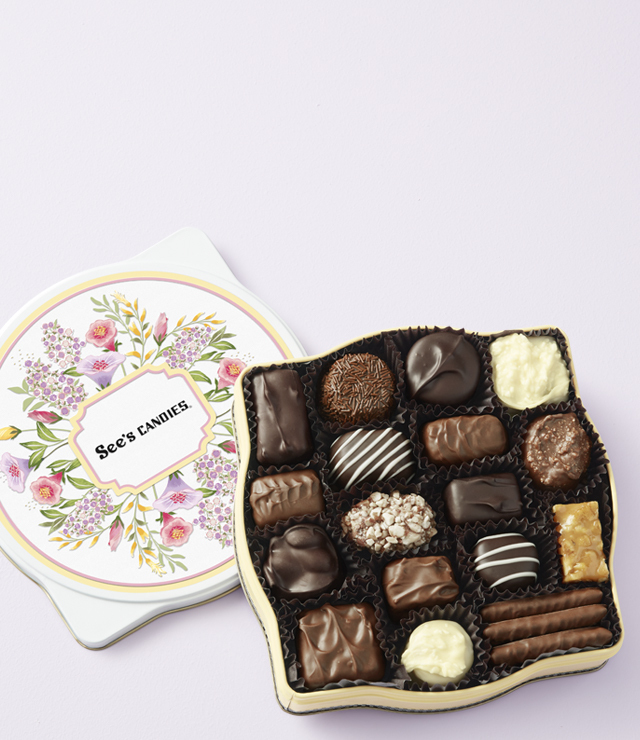 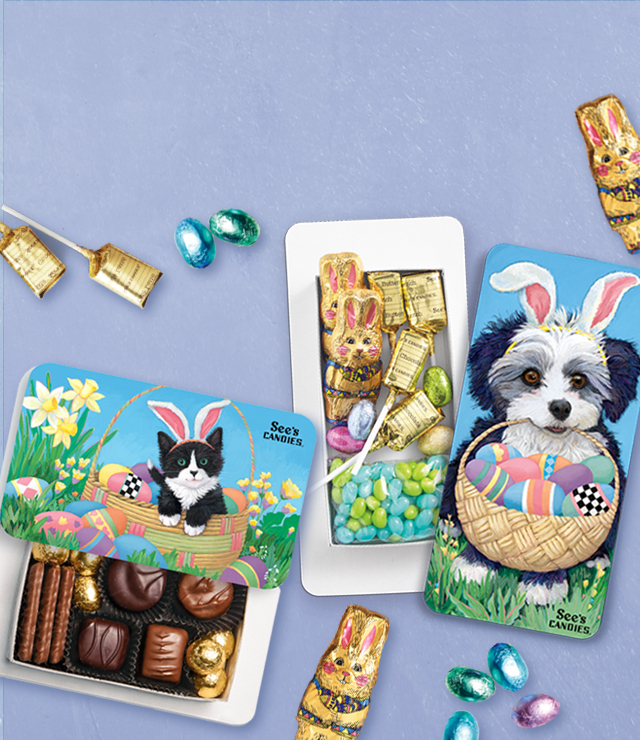 Make it a sweet celebration with these delicious chocolate gifts. 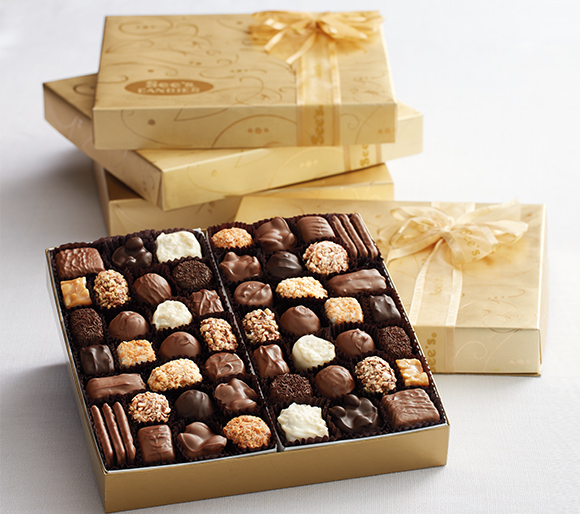 Lets celebrate! 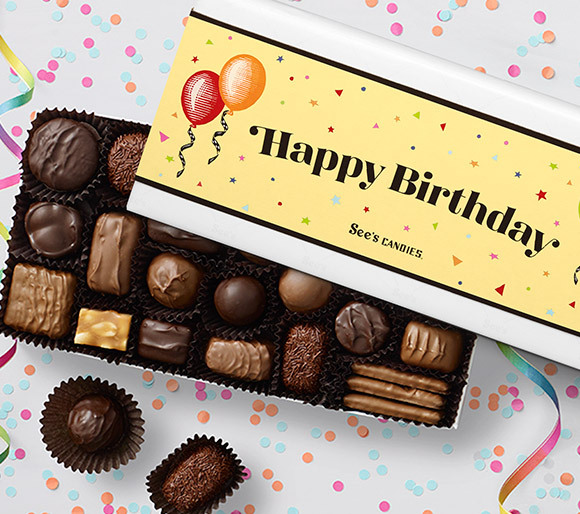 Wow them with a festive birthday gift of our finest candies. 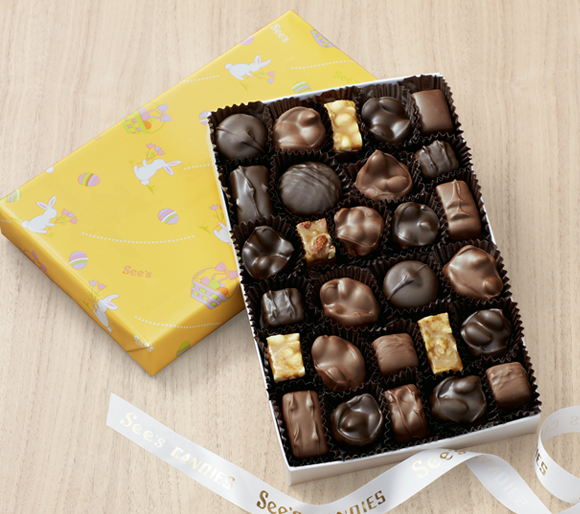 Show your appreciation with a thoughtful, delicious gift of Sees candy.